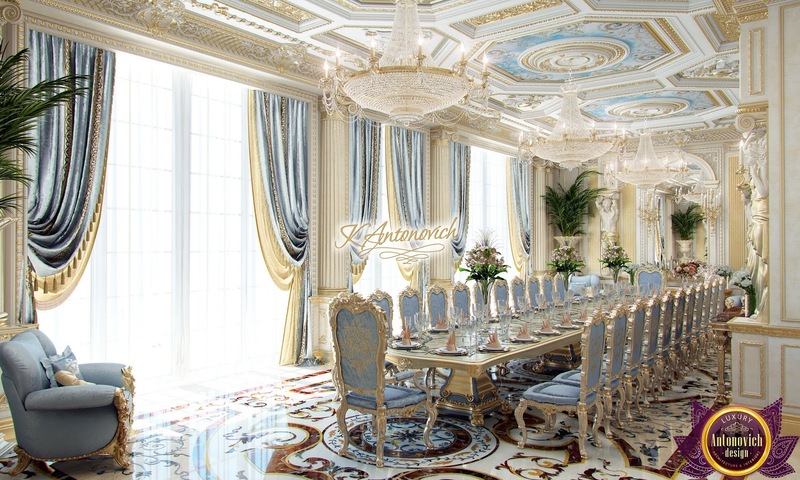 Each new design project in Katrina Antonovich is the realization of her customers' dreams. 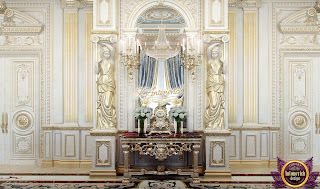 Beautiful interiors are a source of pride and an ideal habitat. 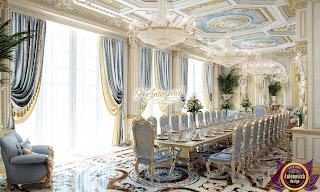 Already at the stage of visualization, the design of the project can in detail look at the beauty of the future house. 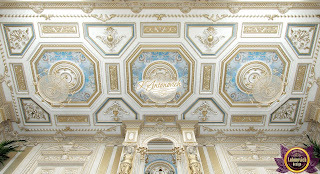 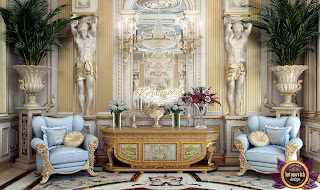 In the projects of the studio Luxury Antonovich Design epochs, traditions, technologies and family values intersect. 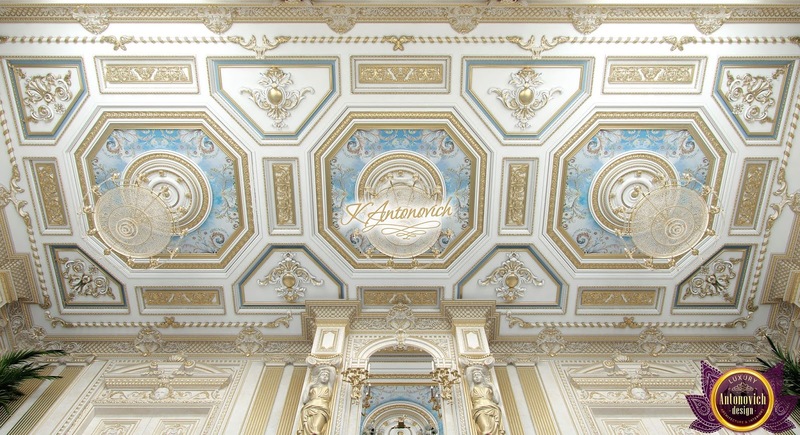 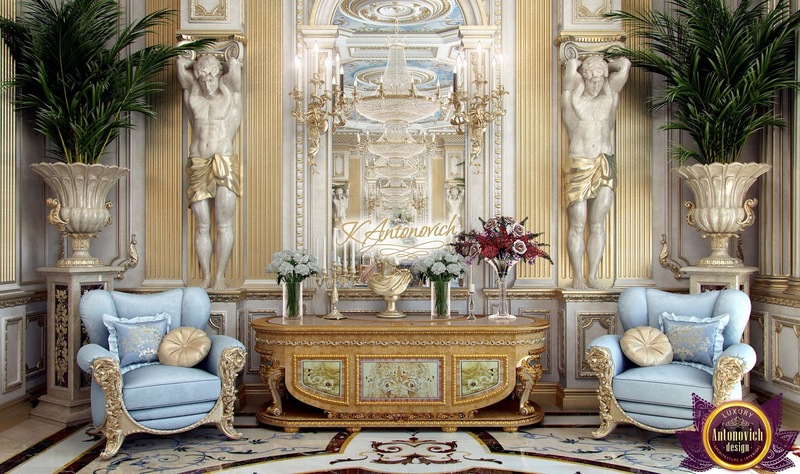 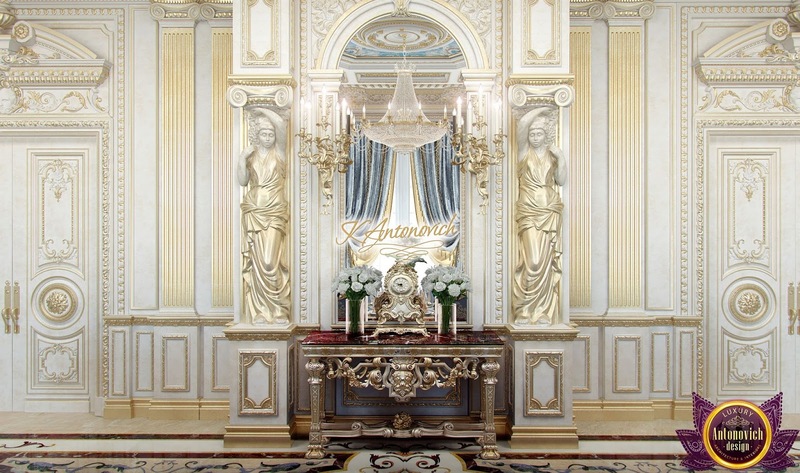 The art of interior design from Katrina Antonovich is a philosophy of luxury and comfort.